We’ve been wanting to do this with the kids forever but just hadn’t found the right time! 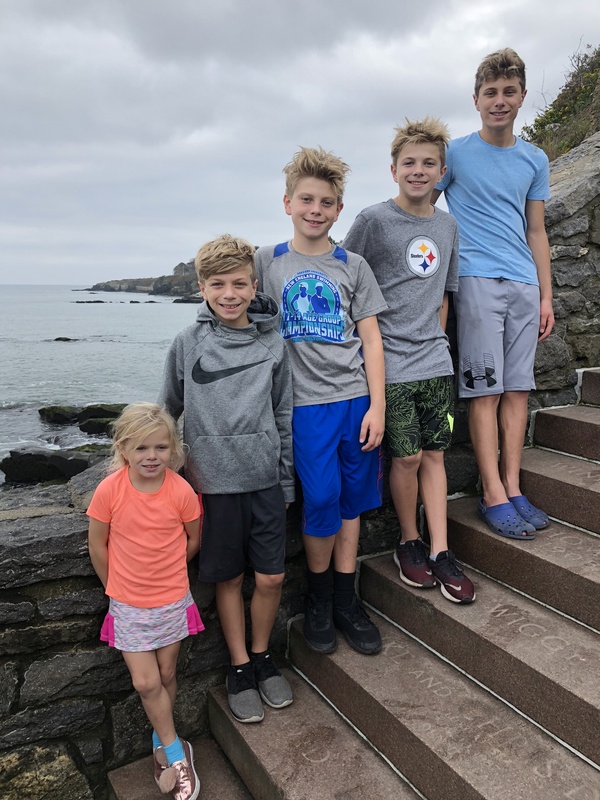 This past weekend it was perfect weather, so we took them all to Cliff Walk in Newport, RI (kicking and screaming!) to have some family fun. If you’re not familiar – The Newport Cliff Walk is, along with the Newport mansions, among the most popular Newport RI attractions. Once you begin walking the path you’ll understand why. 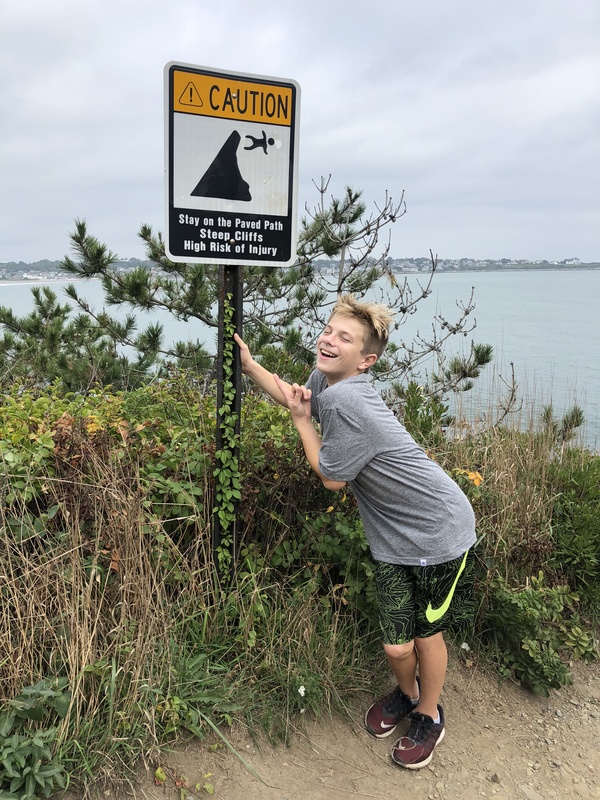 This National Recreation Trail, designated as such in 1975, runs for 3.5 miles along some of the most beautiful coastline in all of New England. Much of it goes through the property on which many of the Newport mansions are situated. It really is beautiful and a great thing to do with your family! Then we took the kids to the beach and let them run around and play for a bit! 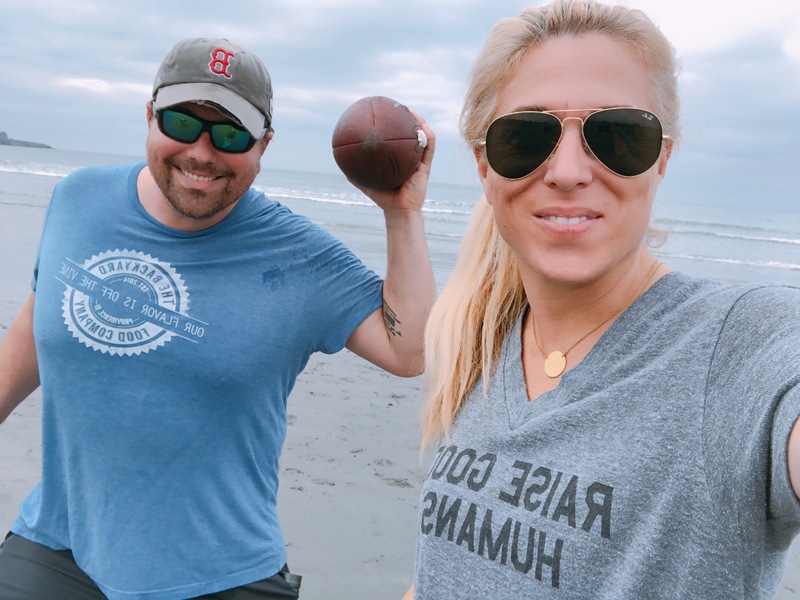 It was a relaxing day and we need more days just like this one!